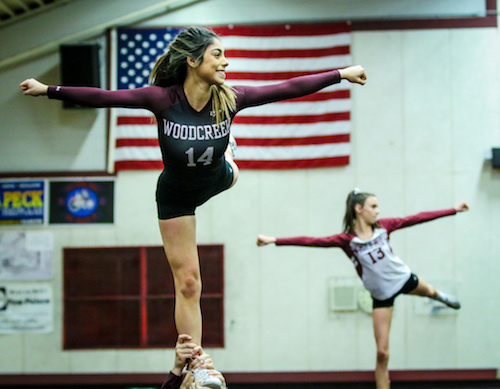 Her arms outstretched, Woodcreek High competitive cheer athlete Alyssa Guillen bent her knees and dropped to the bottom of the pyramid, bracing for a millisecond against the legs of her “base” teammates before exploding skyward, whipping her torso over her head. 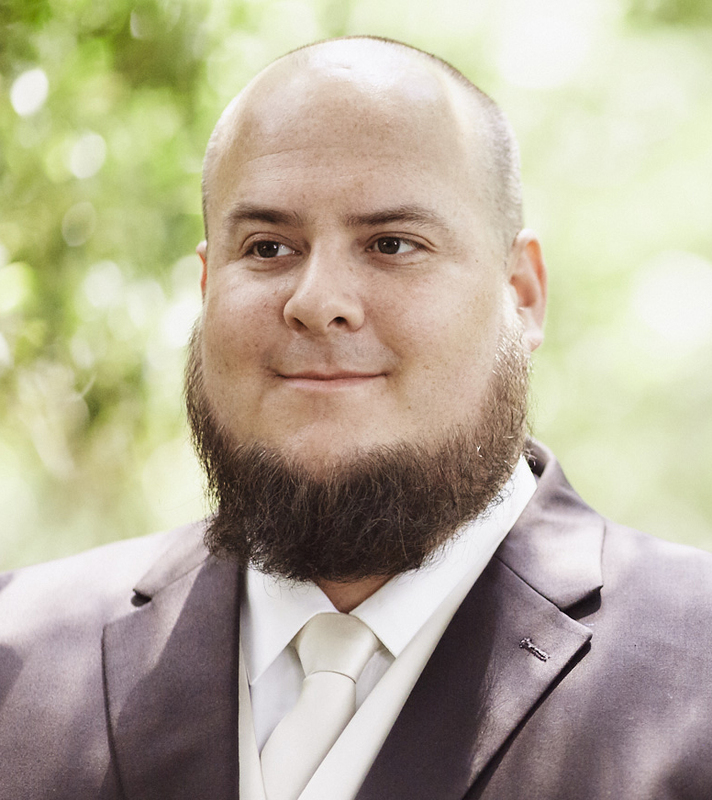 VIDEO: Click the image to view a short video produced by author, Ike Dodson. Gymnasium lights buzzed in her face as she soared and inverted. Her arms spun in the grip of two more teammates and her white sneakers completed the rotation toward the earth. Her legs locked as her feet touched down perfectly into outstretched hands. Guillen, a junior, beamed as her team roared beside her. 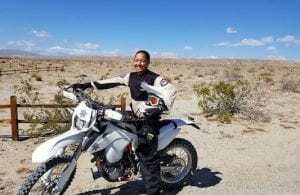 Though she is one of California’s best fliers and a reigning CIF champion in competitive cheer, Guillen is humble enough to appreciate nailing a tricky routine. 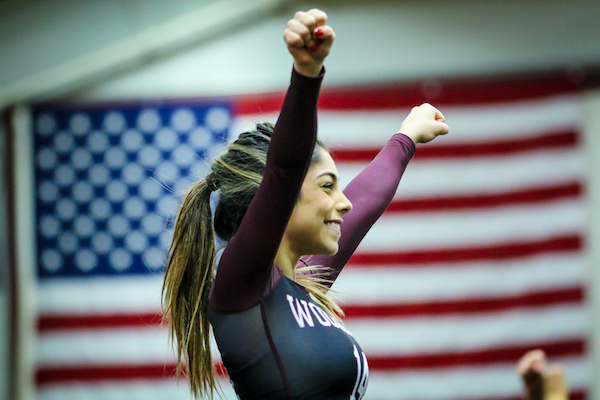 Guillen is one of 12 Woodcreek girls who won the first CIF title in competitive sport cheer after it was sanctioned for the 2017-18 school year. Northern California coaches estimate that around 20 competitive sport cheer teams existed in California a few years ago. The CIF hosts 100 such teams today. Thirty hail from the Sac-Joaquin Section. 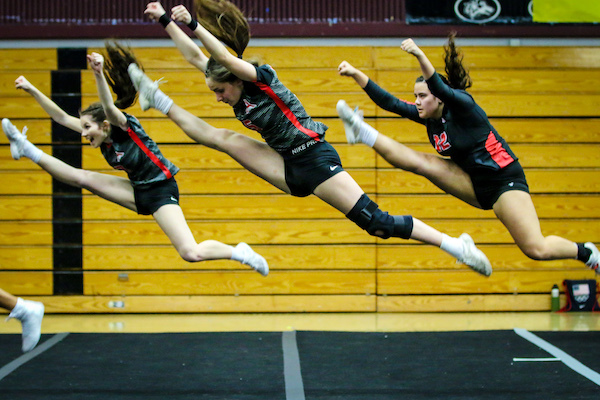 “Not only is competitive cheer a great opportunity for young women in general, but it’s also a great opportunity for students who don’t normally compete in a sport to try their hands at high school athletics,” SJS Assistant Commissioner Will DeBoard said. 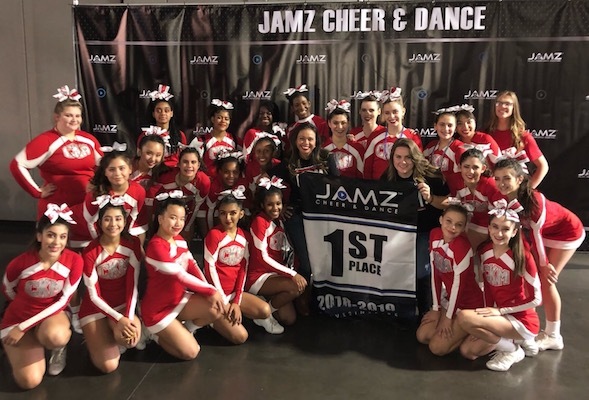 “Personally, I’d never seen a competitive sport cheer event until our championships last year, and they were a lot of fun and I was impressed by the athleticism. The sport, also called “stunt” by the teams who embrace it, is starkly different than traditional competitive cheer, where teams deliver a unique performance and are judged on things like creativity and showmanship. In stunt, action unfolds in a four-quarter game. Two teams execute the same exact preset routines side-by-side in 15 rounds. The teams earn points when officials decide they won (or tied) each routine. Competitive sport cheer is all about technique, timing and synchronicity of your group. Members of Antelope’s stunt team aim for synchronicity. And yet that’s the stigma that all cheerleaders — not just stunt competitors — would probably like to shed. Traditional competitive cheer is also recognized by the CIF. It sanctions third-party competitions and holds one of its own. Misty Dawn Mastella and Danielle Davis lead the traditional competitive cheer squad at McClatchy High in Sacramento. The McClatchy Competitive Cheer team gathers around its first-place banner following the Battle At The Capital last fall. You can find some of the best athletes on campus at stunt practice. 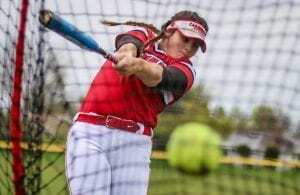 It’s a format that appeals to many teams in Northern California, where the sport first blossomed among CIF schools. Pierceall is all-in on stunt, and she’s mastered the strategies of winning possession and keeping it. The team that takes a round can pick one of six preset routines for each quarter. The routines are broken up by type (partner stunts, pyramids and tosses, group jumps/tumbling and team performance). Since only four routines will be picked per quarter, a team that has mastered the more difficult ones can overwhelm a less-skilled team. “With traditional cheer it was always one routine, two minutes and 30 seconds long, and if something doesn’t hit, your odds of placing were out the window,” Pierceall said. “The nice thing about stunt is that if someone falls you know that it’s OK, that you can come back and get the next point. Two members of the Whitney stunt team fly high as teammates prepare to receive them. Davis sees another obvious benefit to stunt: It’s affordable. Dynastic tendencies would be good for Woodcreek. After losing to Rocklin twice during league play last year, the Timberwolves picked up the No. 4 seed in the first SJS playoff bracket (eight teams). Woodcreek beat top seed Liberty Ranch-Galt in the semifinals and upset Rocklin to win the sport’s first blue banner. A week later, Woodcreek upheld the top seed in the CIF championships at Sacramento State. It defeated Southern California stalwart Martin Luther King-Riverside and edged Rocklin in the state finals. Pierceall said the return of Guillen and versatile senior Hailee Casci will be crucial to Woodcreek’s push for a repeat state championship. 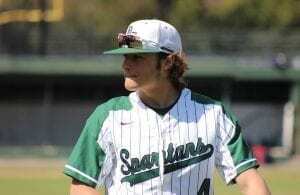 The team is unbeaten and may have already bested the next-best SJS program when they topped Whitney (winners over Rocklin). Pierceall said undefeated Dougherty Valley-San Ramon of the North Coast Section could also be trouble at state on May 3-4. How do I purchase a copy of this magazine? My daughter Alyssa Guillen is in Cheer/Stunt and u have a great article on her. Very excited. Thank u guys very much. She cheers for Woodcreek High School. Congrats to Alyssa! This is fun, isn’t it! Magazines come out this Sunday throughout the Sac-Joaquin region inside the Sunday Chronicle. Pick up copies most everywhere.